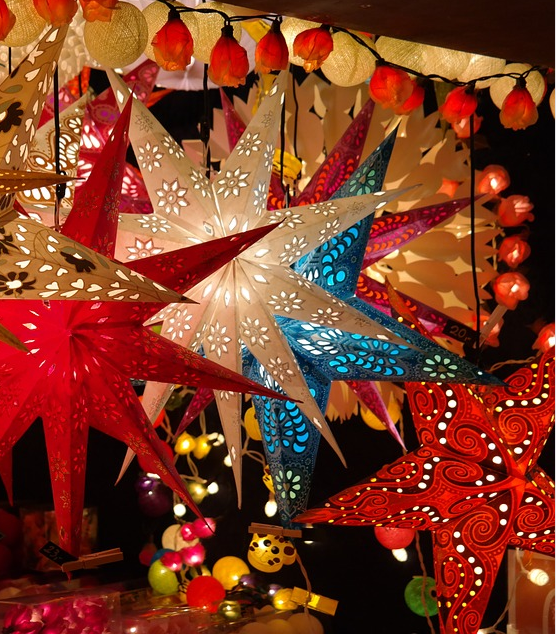 Christmas is approaching fast and it’s now time for the famous Christmas Markets which are a big thing in Europe. Here a list of Europe’s Top 7 Christmas markets with a few recommendations, for each of them, of what to eat and where. At the end of each box, you’ll also have the opportunity to book your hotel in one of the mentioned cities paying less than the usual: ready to go? Where to eat in Prague: When in Prague, go to U Buldoka, a traditional pub where you can eat Czech traditional dishes and drink Czech beers on a budget. Artistic café is a another good and local spot for eating and drinking and same is Lokal where you can have the best of Czech traditional food at reasonable prices. Considered unmissable, the Budapest Christmas Markets call for people from all over Europe and also the US. They’re located in Vörösmarty Square, in the heart of Budapest, and here you can smell the scent of traditional cookies and mulled wine. When: From the 11th of November 2016 till the 6th of January 2017. Where to eat in Budapest: If you’re in Budapest, you need to pay a visit to 21 Magyar to taste some of the most famous traditional Hungarian dishes prepared in modern way and to Százéves Étterem, Budapest’s oldest inn; Regős Vendéglő is a great choice if you’re looking for traditional yet inexpensive food. The Old Town’s Christmas market is a must but there are Christmas markets all over Stockholm which, during this time of the year, it becomes even more fascinating because of the snow and the cold. 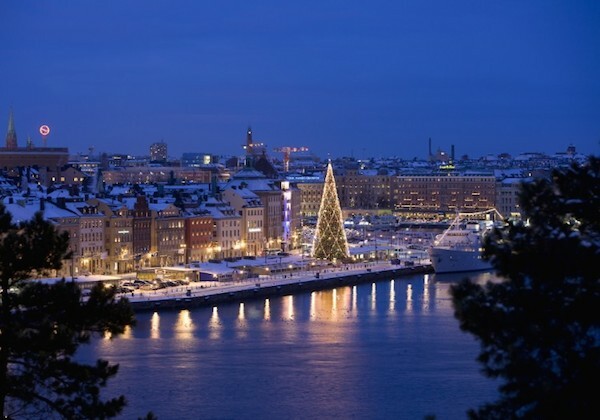 Have a look at the in depth Christmas Markets guide from VisitStockholm for more info. Also have a look at my article for things to do in Stockholm when it’s cold. When: different locations, different dates. Where to eat in Stockholm: I cannot recommend more, when in Stockholm, to try the Julbord, the Christmas buffet with all the most typical dishes of the season. Copenhagen is well known because it’s expensive and this doesn’t change during the Christmas markets which are huge and attractive. There are different markets all around the city: have a look at the VisitCopenhagen website for more info on dates and location. Where to eat in Copenhagen: Eating on a budget is quite impossible in the city but you can at least enjoy local places such as Schonnemann, Mikkeller and Ida Davidsen for the smørrebrød. 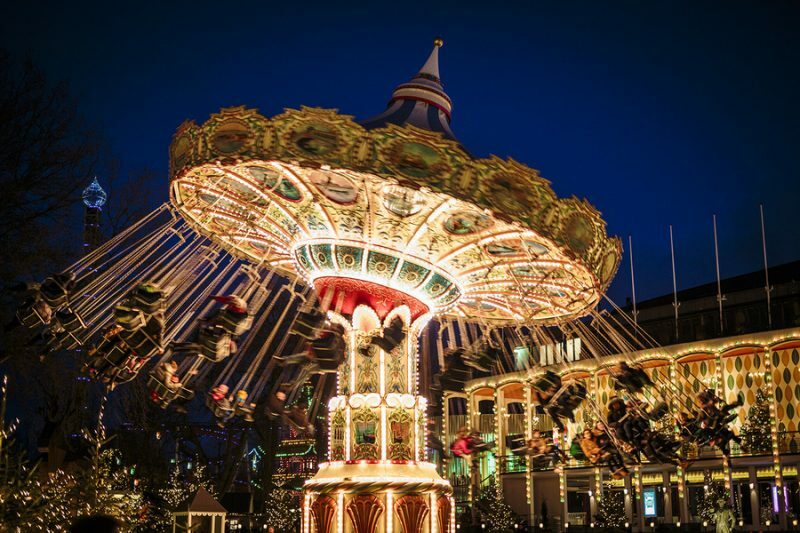 From the middle of November until new year, in Wien every single square becomes the location of a Christmas Market with ice rings, good food, mulled wine, handmade products and toys and lots of concerts and events. 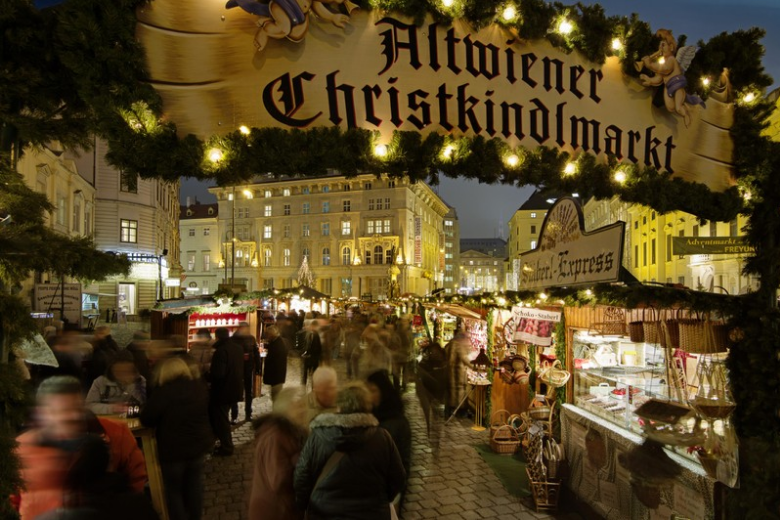 Read more about the Christmas Markets in Wien on the official website for all the information. Where to eat in Wien: Eat at the famous Justice Ministry Canteen where the food is good and reasonably priced and do not miss a visit to Schnitzelwirt on Neubaugasse where you can eat the traditional wiener schnitzel, a boneless cut of veal, doused in egg, rolled in breadcrumbs and then fried. In Munich Christmas is big and the celebrations really change the face of the city for a month. There are a few markets all around Munich and in each of them you’ll find workshops, live music, food and beer and lots of events for young and adults. Where to eat in Munich: Eating in Munich is not a problem at all because in Bavaria food is really important so if you’re in Munich for the Christmas Markets do not miss Asam Schlössl, Nürnberger Bratwurst Glöckl and Augustiner am Dom for very traditional, warm and heavy yet delicious Bavarian food. 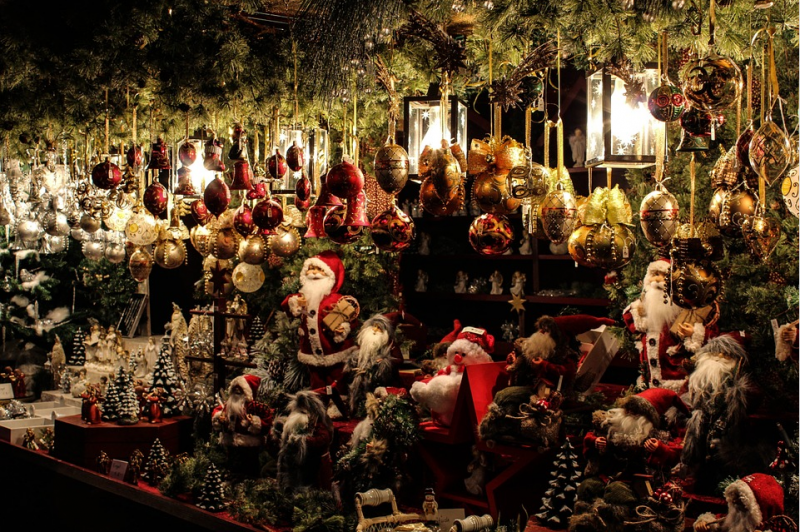 Located in the very north of Italy, the town of Bolzano is home of some of the best Christmas markets ever. The cold weather, the stalls with food and mulled wine, lots of local producers engaging with people, events and more: these are the most important things you’ll find in Bolzano during the Christmas time. It’s a good way to explore the surrounding areas as well and rest in one of the many SPAs you’ll find all around you. When: From the 24th of November 2016 till the 6th of January 2017. Where to eat in Bolzano: If you want to eat in Bolzano, I highly recommend to try the Forsterbräu from the Forst beer and have canederli (traditional main) and some beer. Bruges: 25th of November 2016 till 1st January 2017, Grote Markt.